Update: Windows 10 build 17634 is now available for Skip ahead Insider members. The latest build comes with new features and improvements. Check out more details below. Also, Windows 10 build 17634 ISO download links are now available here. Original Story: Microsoft is now testing Windows 10 build 17634 internally. 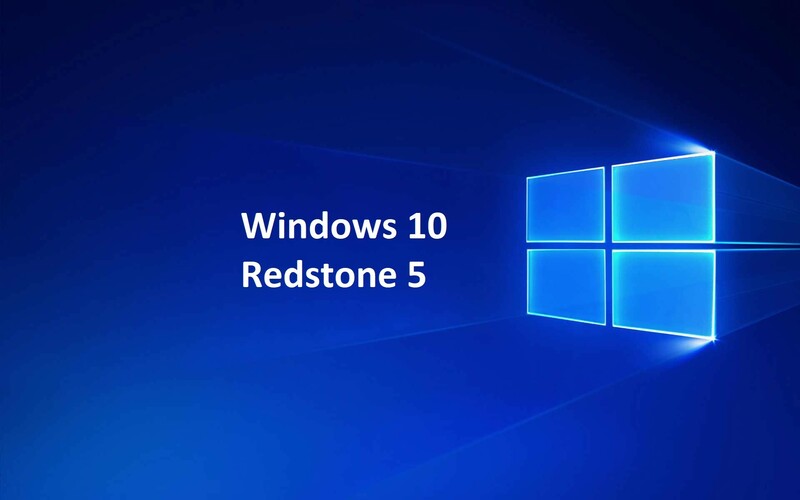 The new Windows 10 Redstone 5 build 17634 (10.0.17634.1000 rs_prerelease.180323-1629) was compiled on March 23, 2018. Recently, build 17633 was also compiled. Windows 10 Redstone 5 preview build 17627 is now available for Skip ahead Insiders. The new insider preview build addressed an issue where if you try to open a file that is available online-only from OneDrive that hasn’t been previously downloaded to your PC, your PC could bugcheck (GSOD). In addition, when a process in Task Manager is suspended or has suspended child processes, you’ll now see an icon indicating as much in the Status column of the Processes tab.